Being diagnosed with cancer is a difficult time, not just for the patients but for the family too. Living with a cancer patient means that you will not only have to provide them with physical support but will also provide them with enough emotional support. At the end of the day, irrespective of the kind of support you provide a cancer patient you need to make sure that you have the right information to pass on to them as well. This means that the sources from where you obtain your information which will consequently allow you to streamline your support strategies for them need to be reliable. 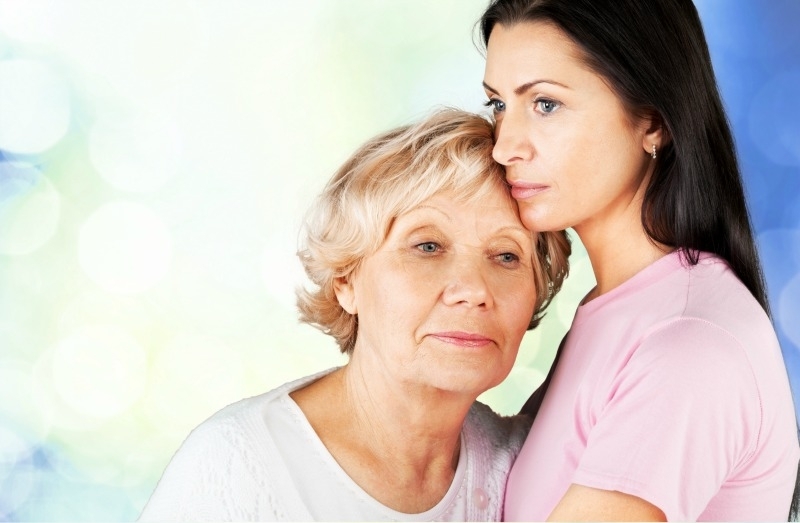 Whether it is finding out more about radiation oncology information and other radiology techniques or finding out more about cancer support groups for them to join your job as a caregiver for a cancer patient has no room for any loopholes. There are experts available in every field to help you out with any problem you may encounter. However, even with this extra assistance, you may still find a couple of hassles. A good example to demonstrate this is the dietary recommendations which the cancer patients receive. When undergoing treatment, one of the most common side effects that cancer patients experience is the loss of their appetite. They find it difficult to maintain a healthy diet, but still, their body needs the nutrition to keep fighting. A nutrition expert who recommends individual diet plans for cancer patients that are evidence based can be of great help. Unfortunately, not all cancer patients receive these recommendations. They or their families then turn to the internet where they spend countless hours looking for dietary recommendations. We do not mean to label all the internet resources for providing information to cancer patients as unreliable, but generally, there is a lack of consensus which is observed in what they all have to say. One source will have you follow one rule which will only be marked as something which must be avoided in all cases by another source. You cannot afford this kind of confusion when providing care for a cancer patient. One wrong move can cause you a string of very serious problems. Some of the information that you look for online can also give you false hopes. Everyone knows that clinical trials are an important part of cancer treatment. Every day there are clinical efforts being made to make treatments for various types of cancer as effectively as possible. Reading about the findings of these clinical trials especially of those where they have unearthed some groundbreaking information can be very encouraging. They can be encouraging only when they are coming from authentic sources! A good idea here would be to cross check information that you obtain from the internet. If something does not add up, make the extra effort to reach out to cancer specialists and seek their professional opinion. You are looking after somebody’s life; you have got to be careful. Good Advise! I would like to suggest to step back for a moment on prescribed action and ask can your love one sustain a quality of life with this or that treatment. Ask outcomes. Oncologists live in a world of statistics. For example, a patient going through a vigorous chemotherapy regime can live another 16 months statically speaking. To oncologists if the patient lives a few extra months they are a statistical success. I suggest you question would your loved one bounce back in time to enjoy life for another year or another month ? Haralee recently posted…10 Questions to Determine if You Are You A Bad Guest???? Cancer and cancer treatments can also affect the way your body tolerates certain foods and uses nutrients.